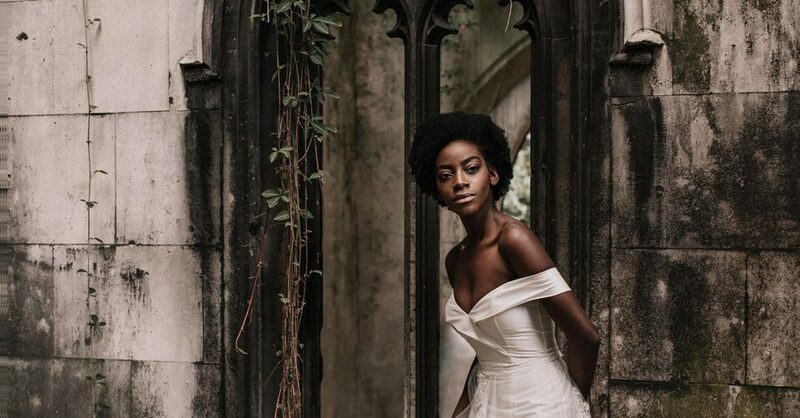 A huge movement will come to the bridal and wedding industry over the next 10 or 20 years – ethical, vegan and world-friendly fashion and styling. Leading the movement by several million miles (in our humble opinion at least) is luxury bridal designer Sanyukta Shrestha. Not only are her exquisite creations unique, handmade and beautiful: they’re helping communities of women and keeping traditional crafts and skills alive. Which leaves me at a loss for where to begin today’s blog post: Sanyukta combines two seemingly impossible worlds with grace and ease. 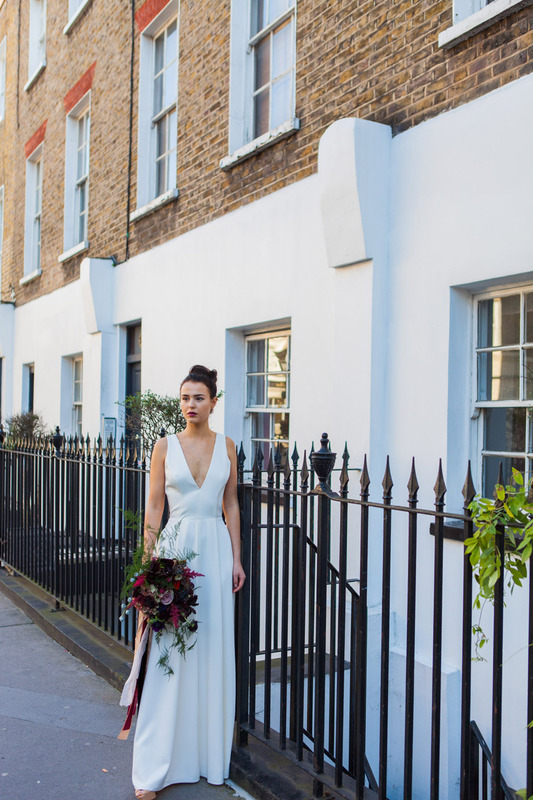 Her bespoke wedding dresses are pure luxury, made with the most wonderful fabrics and innovative silhouettes and styling. They’re also made from hand woven and hand loomed fabrics, such as organic cotton, hemp silk and bamboo lace, made by and supporting women in rural Nepal. 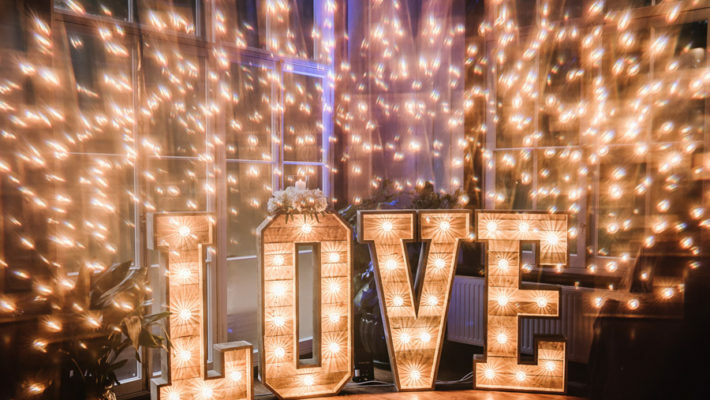 Wedding inspiration comes in all styles and colours, but when it’s shot at the exclusive Bawtry Hall near Doncaster and you have South Yorkshire’s finest suppliers in attendance, you know it’s going to be pretty inspirational. So, get ready to Instagram, pin, like and share this contemporary styled shoot, sent in by Eternal Images Photography. The group of award winning suppliers who brought this shoot together wanted a theme that was organic and could grow as their designs took shape. 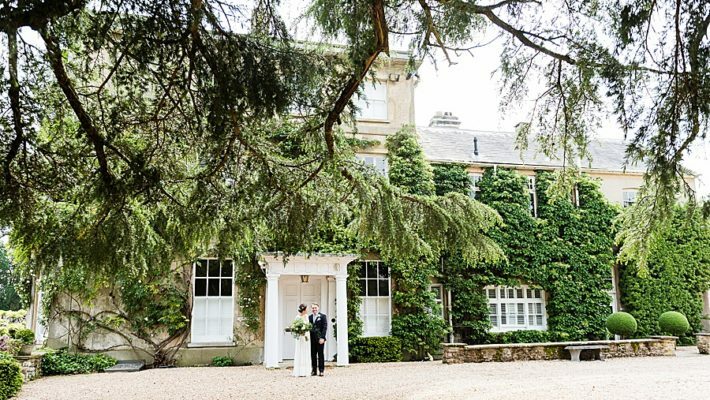 It’s a great idea to visit your venue and look at the colours already there, especially for a venue like Bawtry Hall. 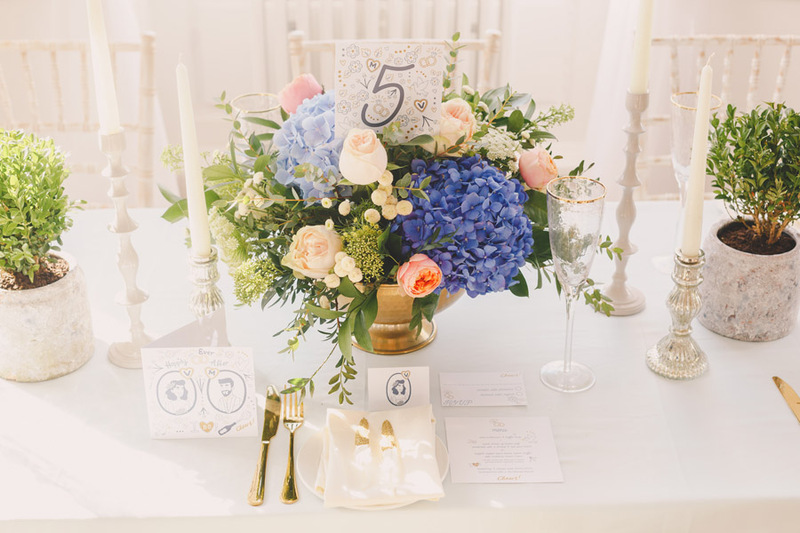 So they chose soft shades of blue, grey accents, and hues of gold and peach to tastefully reflect the elegant sophistication and modern design elements that Bawtry Hall is known for. Choosing an engagement ring is a massive deal – it has to be perfect, and whether your guy chooses the ring or you head to the shops together after he’s popped the question, it’s a biggie! In contrast, shopping for your wedding rings (often simpler designs than your engagement ring) is a quieter affair for you both. 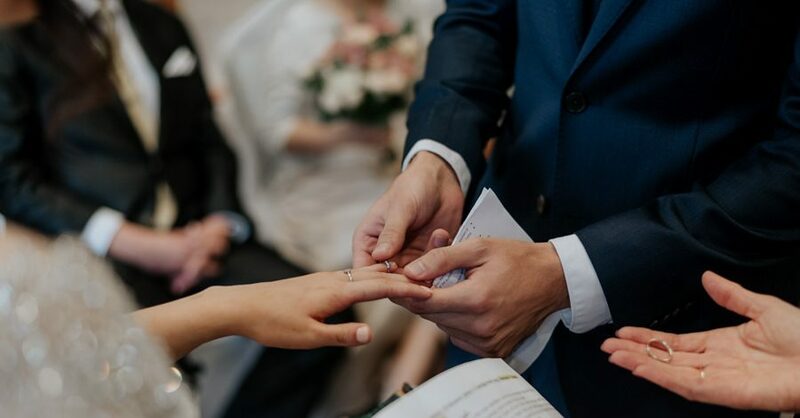 While the engagement ring can be taken as an independent piece of jewellery, most of us want a wedding ring which goes with our engagement ring AND matches the one on our partner’s finger. That’s why so many people are now deciding to design their own. So how do you go about designing the perfect wedding rings? Where do you even start? 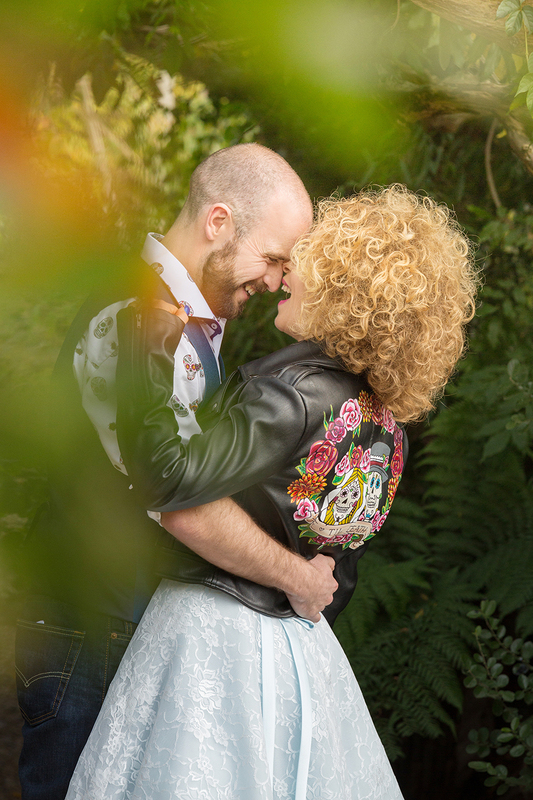 I thought we all deserved a little treat this Sunday afternoon, so gather round and snuggle up for an extra special dose of wedding lovely. Our fabulous friend Amanda Karen Photography sent in this beauty of a shoot and I’ve fallen for it hook, line and sinker. The styling is exquisite; the colour palette is fabulous. 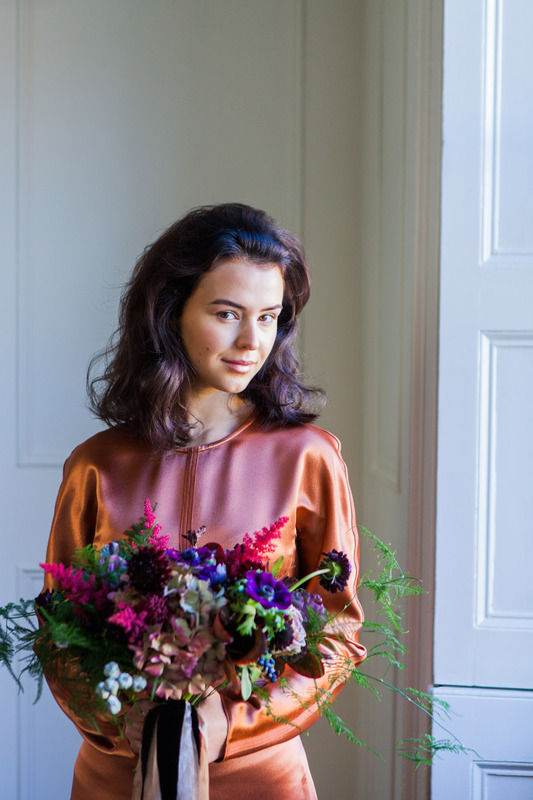 This is a shoot in two halves: the copper dress takes my breath away and I’d love to see more brides wearing such a bold statement dress… but if that’s not for you then the bridal jumpsuit is unique, different and 100% on trend for 2019! Both outfits are by the always fabulous Charlie Brear. 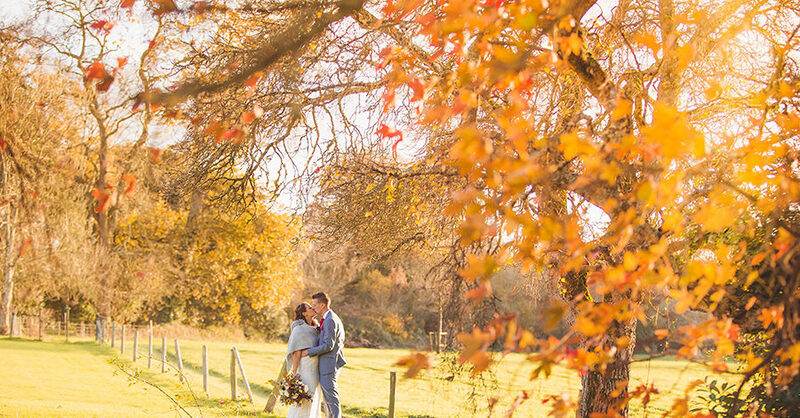 Cover photo by Linus Moran Photography – full wedding coming on March 9th! Your wedding day. It’s the end – and the beginning – of the greatest love story you’ve ever told. It deserves an epic soundtrack! And because music makes memories, it’s a soundtrack that will stay with you for the rest of your life. So, you know, no pressure or anything, but you might want to put some effort into getting it right! You have a variety of options open to you, ranging from an iTunes playlist to a 12-piece orchestra, stopping at DJ and string quartet along the way. 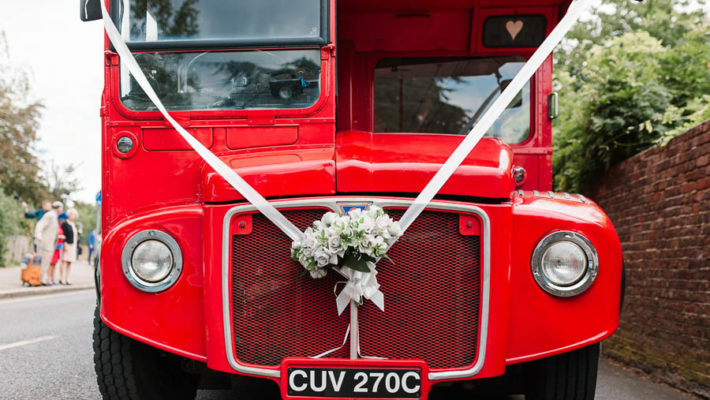 It’s a decision that depends on your personal tastes, budget, the style of your wedding and your choice of venue. But, one of the best ways to create ambience, get your guests dancing, and ensure a soundtrack that not only lives up to your expectations but exceeds them, is to hire a live wedding band. Happy weekend my lovelies!! I hope you’re keeping snug and warm, wherever you are! Boy, is it COLD outside!!! 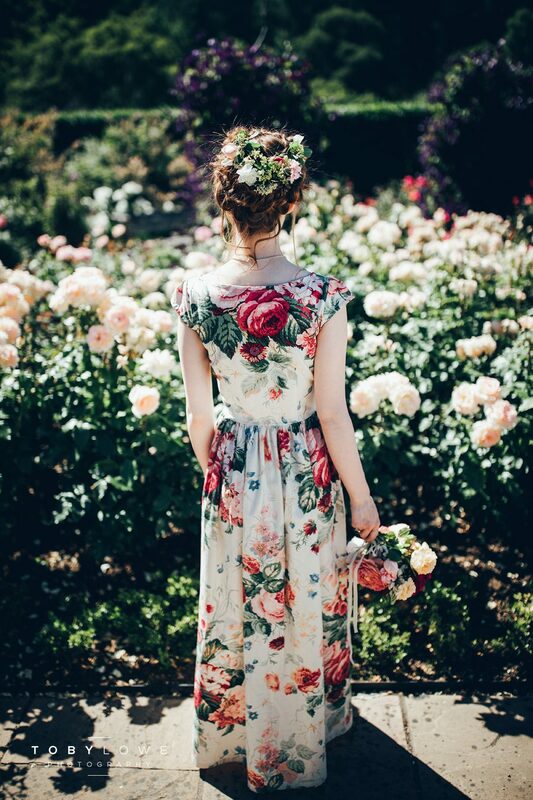 But what better way to spend a chilly old English weekend than indulging in a little wedding pretty! 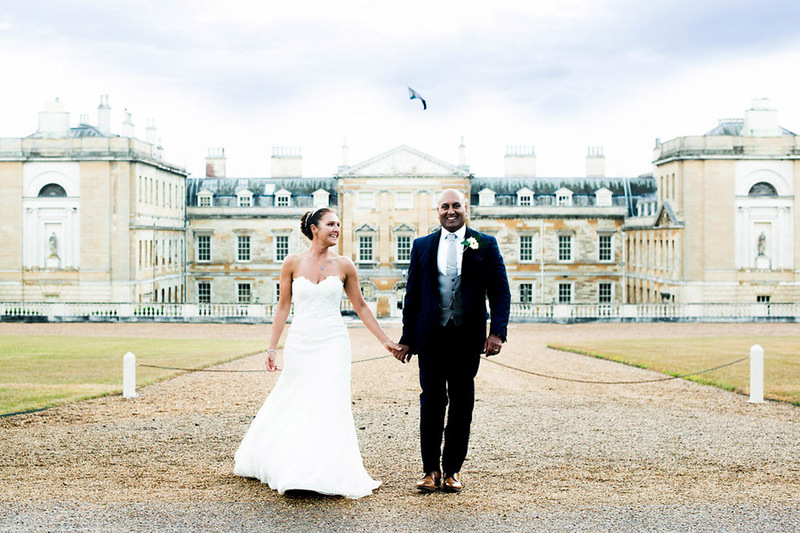 Today’s gorgeous happy couple are Debbie and Sunil, who chose Woburn Sculpture Gallery for their marriage and celebrations. 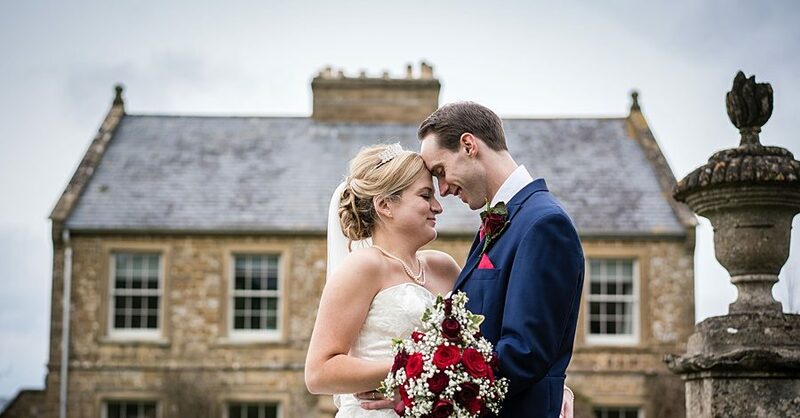 Our lovely friend Nicola Norton was their Woburn wedding photographer for the day. Remember the heatwave last summer? 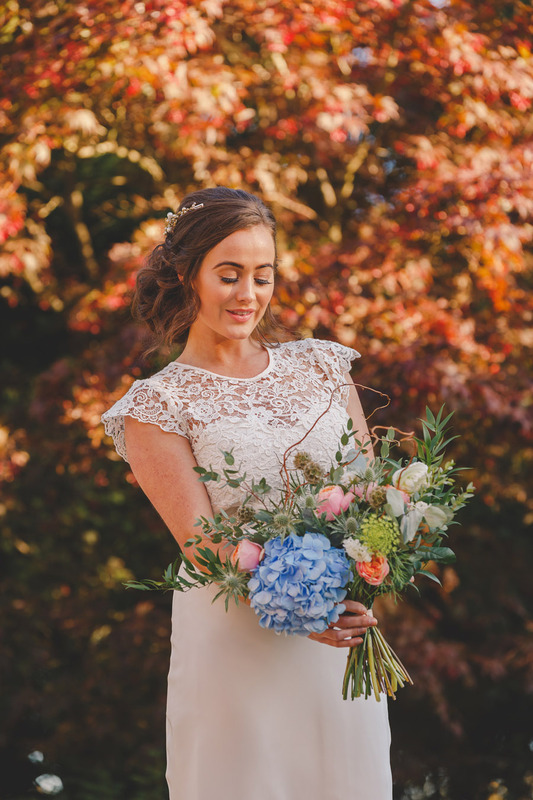 This wedding fell bang in the middle of it all… so let’s transport you back to warm, sunny days for something absolutely stunning! 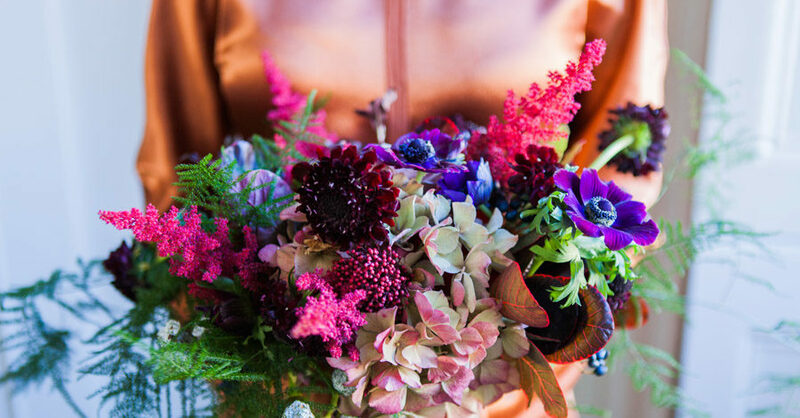 On such a freeeeezzing cold day I can’t think of anything lovelier than bold and beautiful floral arrangements to fill our screens – can you? 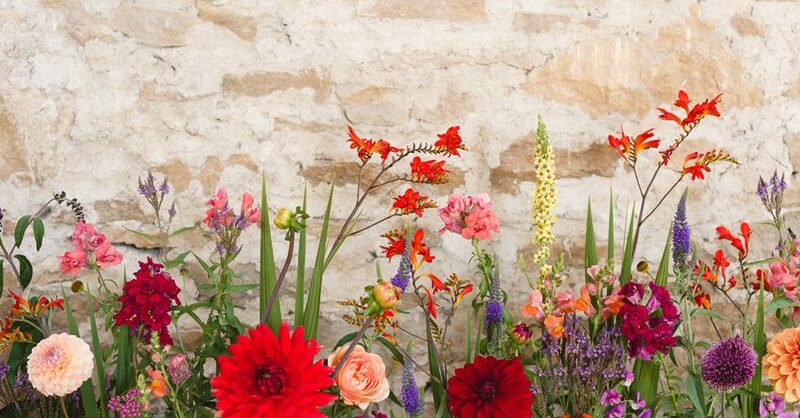 These stunning displays were created by Pipley Flowers for a fabulous wedding photoshoot at Kelston Old Barn, which was designed and styled by super lovely Kirsten Butler at The Little Wedding Helper. 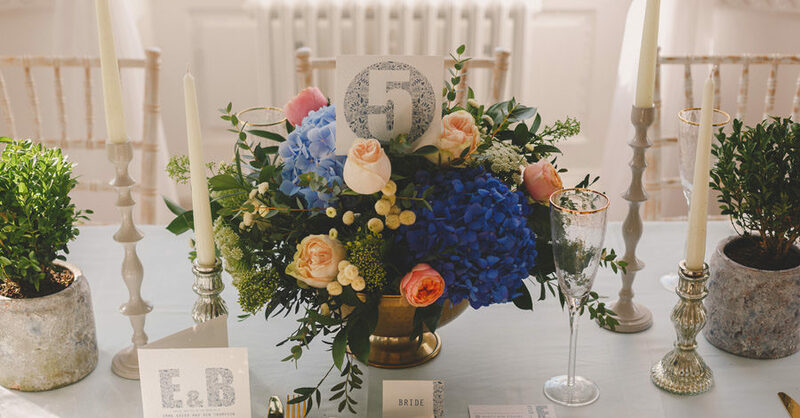 The floral displays are delicate yet striking; the tablescape playful and beautiful. 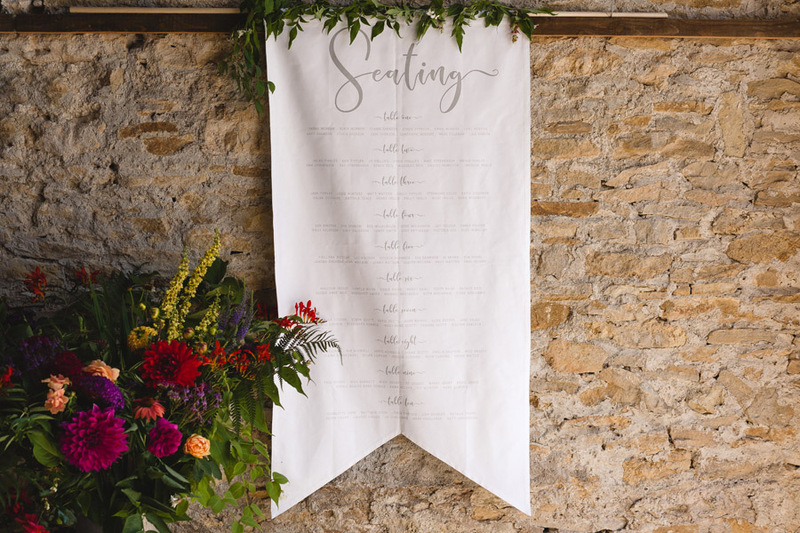 I love the fabric hanging seating plan by White Cottage Weddings – this is a real statement piece, and so different! 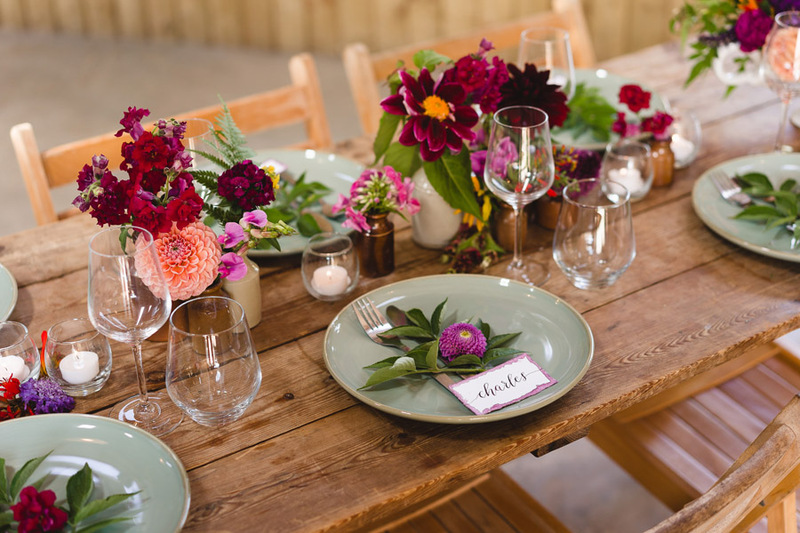 The vintage and charming look incorporates thoughtful little touches: the old ink pots for flowers on the tables are a stroke of genius! 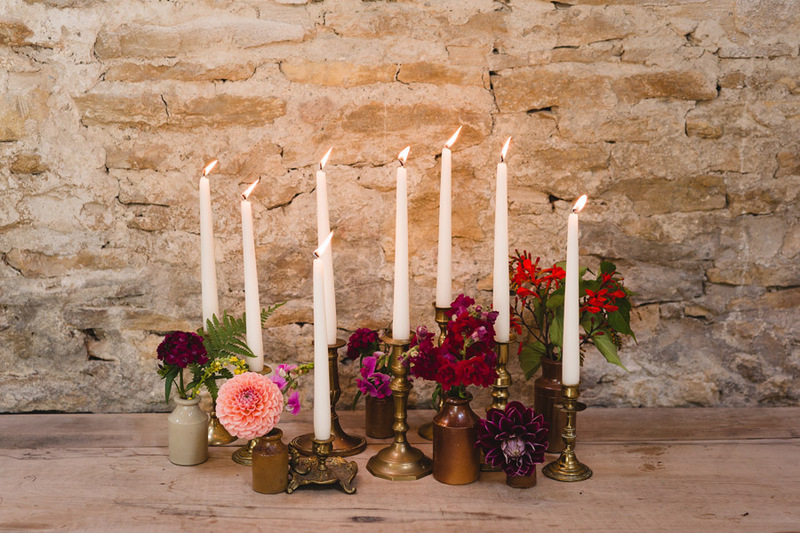 And the pretty tapered candles set against the old brick walls of the barn are especially effective. Gorgeous bride Helen wears vintage gowns from Heartfelt Vintage – a unique little boutique in Bristol, with one the largest collections of authentic vintage wedding dresses in the UK. I just adore the colour of this dress! 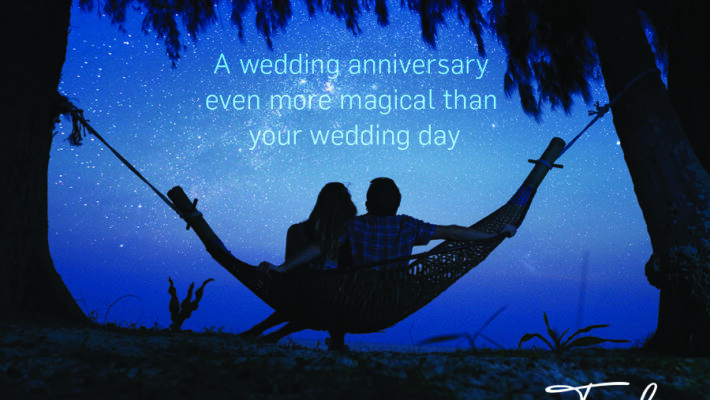 Shop with us for wedding invitations – The English Wedding Shop is now OPEN! Doesn’t it feel as though the New Year was months ago? I’ve been a busy bee behind the scenes here at English Wedding HQ and I’ thrilled to bring you – at last! 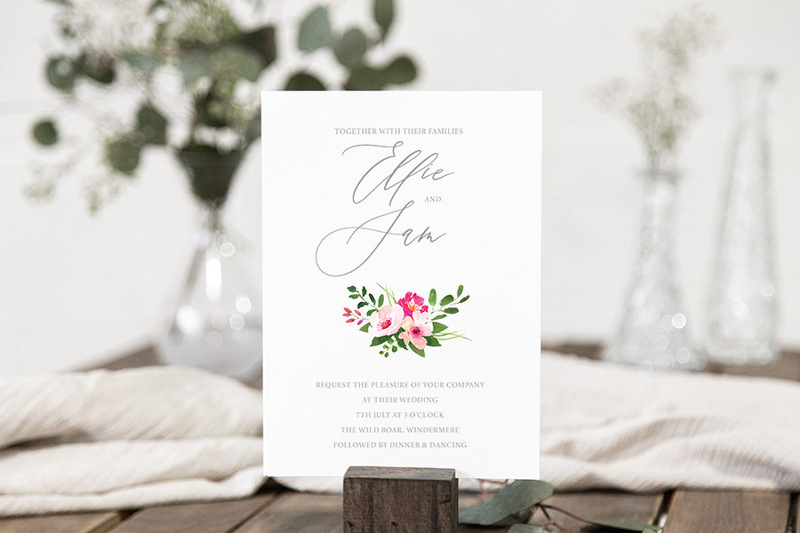 – our brand new, shiny, exciting, wedding stationery SHOP! 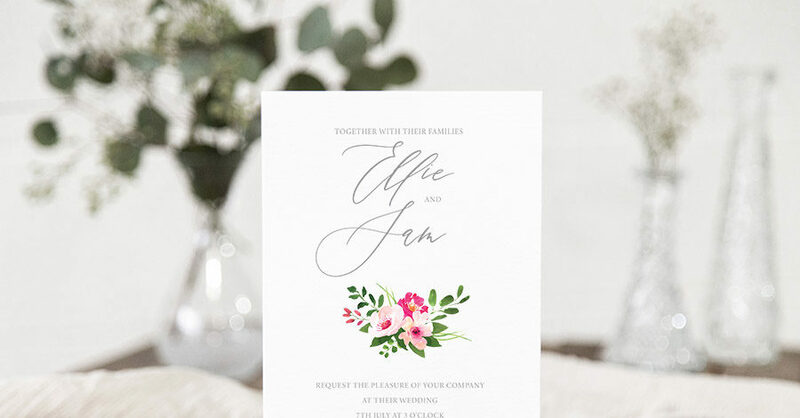 With rather a lot of help from the very fabulous Etsy, we’ve launched a treasure trove of beautiful, contemporary wedding invitations for you to fall in love with. 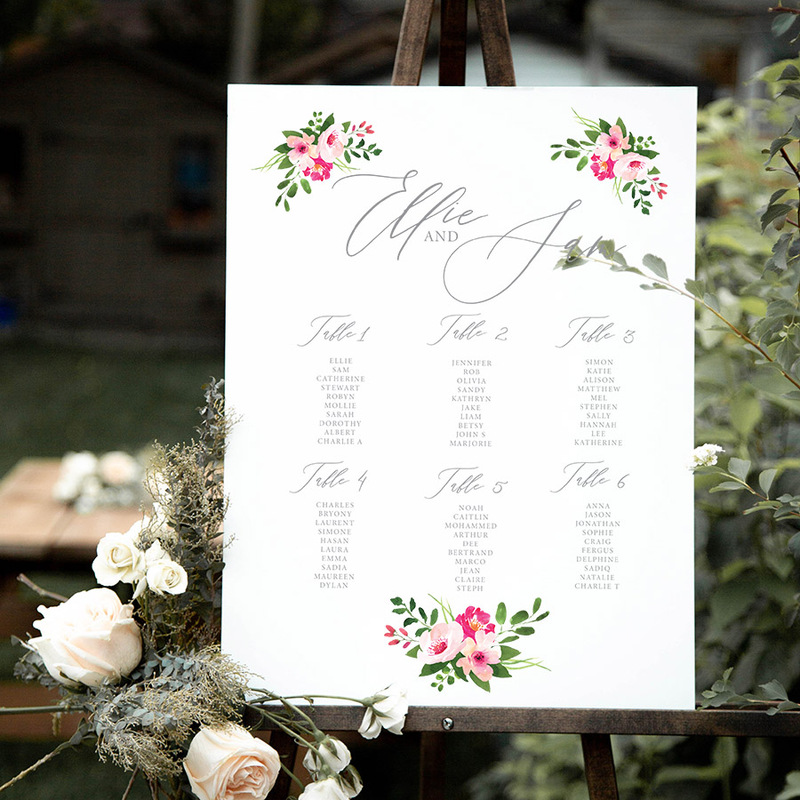 Every wedding invitation suite has matching save the date cards, rsvp, menus, place name cards, table plan, and wedding welcome sign. They’re not all listed in the shop yet, but please bear with me as we add them, one by one, through the season! Today I’m printing samples of some of our favourite designs. 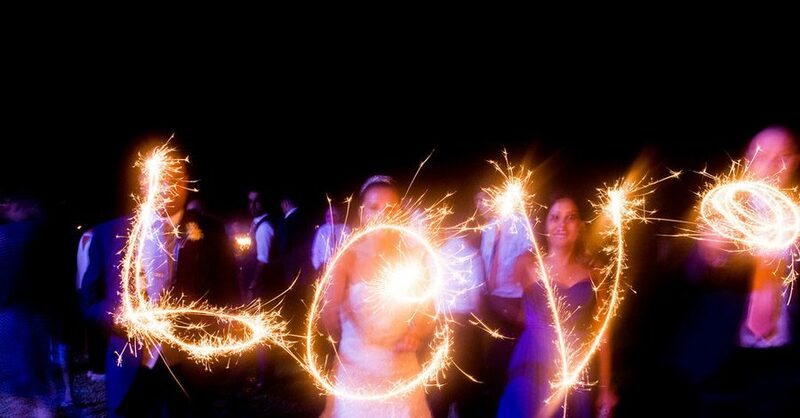 I’ll be taking them along to the wedding showcase at Askham Hall on the 10th of February (excited!!) along with some of my own bespoke calligraphy projects (which will appear on the English Wedding Instagram pages very soon). Morning everyone! These two are the most adorable couple – and with an effortlessly beautiful style I adore. Kate’s Pronovias dress – the detail on Jack’s M&S suit – the bouquet, OH the bouquet!! 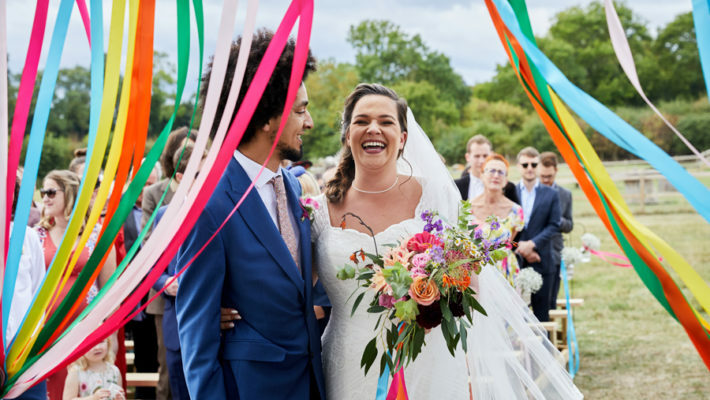 Their day has everything, it’s gorgeous and magical and everything a wedding should be, from the ceremony at St Marks Church in Dunham Massey to the celebrations in the village hall afterwards. 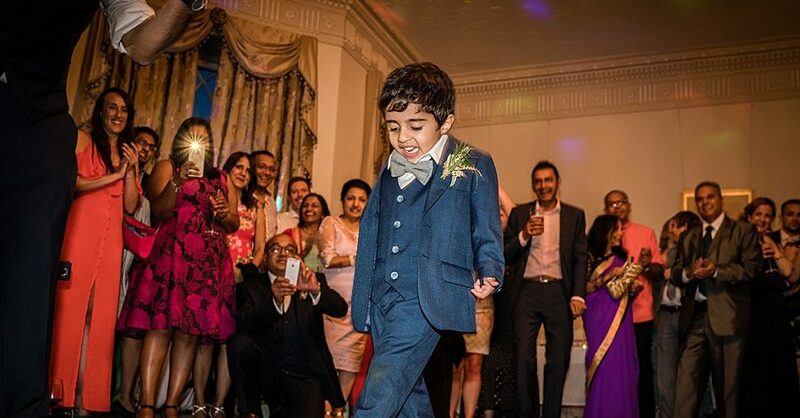 There are fabulous photos here to make you swoon, giggle and cry happy tears all at once. 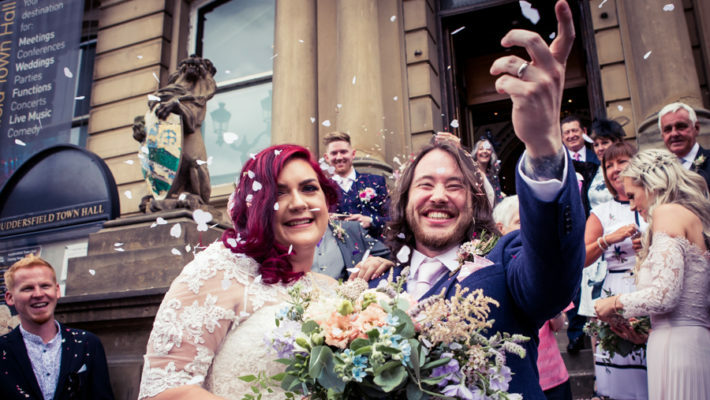 Huge thank yous to lovely Jess Yarwood Photography for sharing her images of this stunning September wedding, and massive congrats to gorgeous bride and groom Kate and Jack for being so damn amazing. LOVE this!! 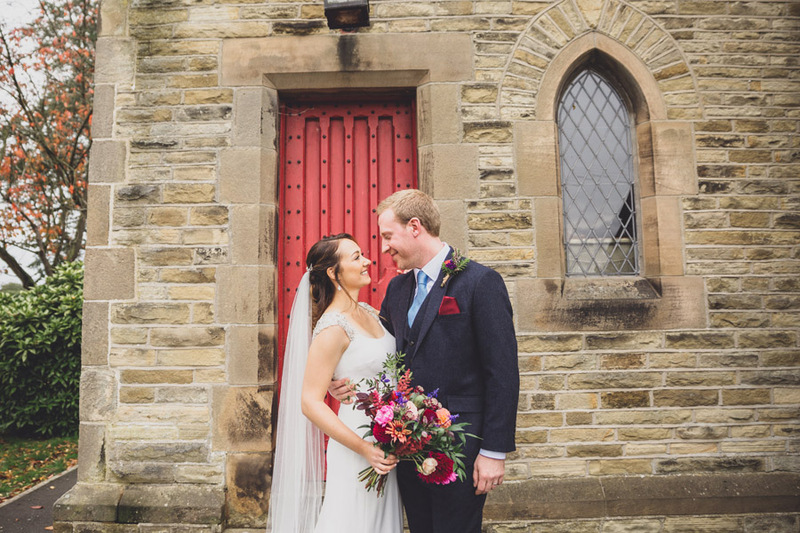 Today’s gorgeous couple chose an outstanding venue for their wedding weekend, styling their day with help from friends and family and choosing their suppliers carefully to create an amazing wedding day. 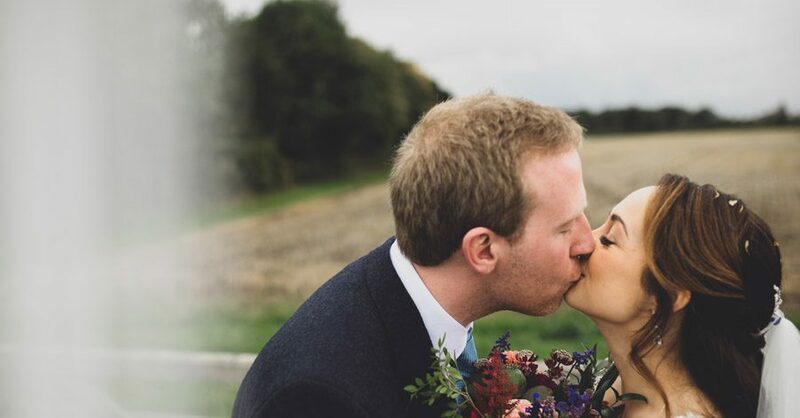 Our lovely friend and Dorset wedding photographer Linus Moran Photography was at West Axnoller Farm to capture the day from beginning to end, and his photos are just wonderful. 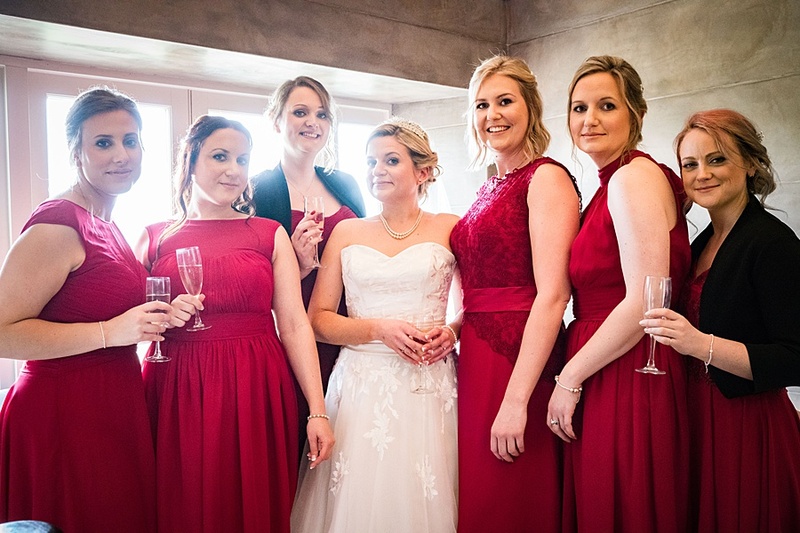 Michelle’s dress is stunning, and her review of bridal boutique The Wedding Dress Dorset makes me want to sing their praises from the rafters! This is a fabulous, elegant and classic spring wedding and I do hope you love it as much as I do. Hey there lovely, how was your weekend? 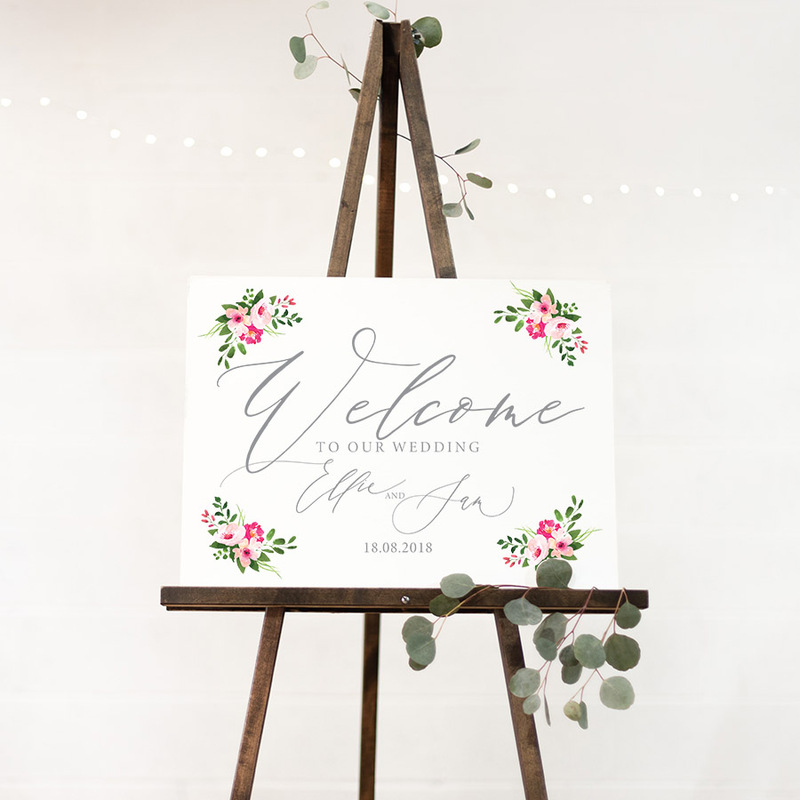 I’m sure I’m still covered in paint after a weekend’s decorating – and oh so ready for some wedding pretty on the blog this morning! As always, we have a STUNNING feature to kick off the week. 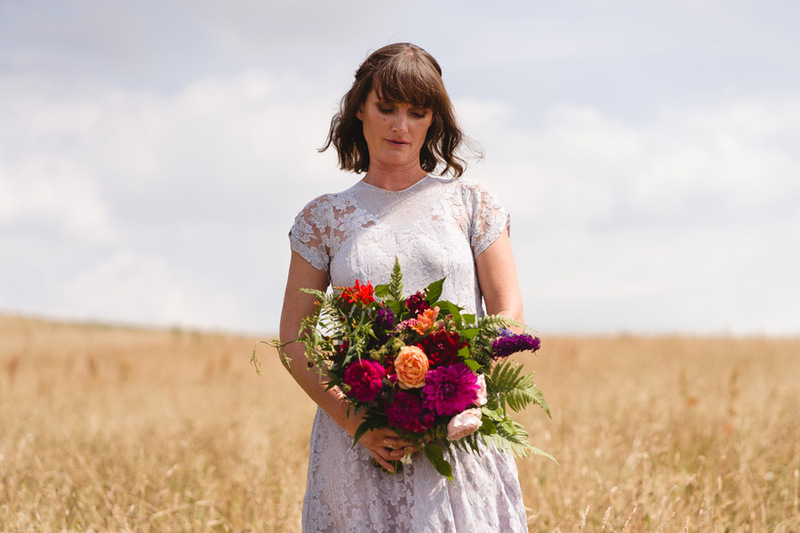 Huge thanks to lovely Toby Lowe Photography for sending us this beautiful editorial shoot for today. 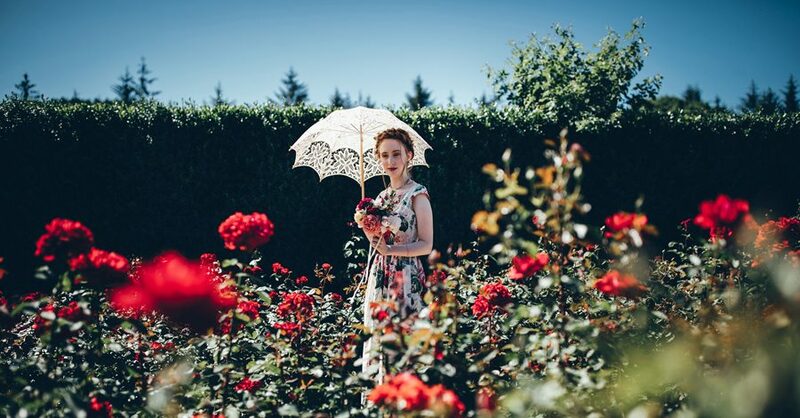 I love this – the vibrant colours of the roses are stunning, the sunlight is amazing, the styling and details are gorgeous. 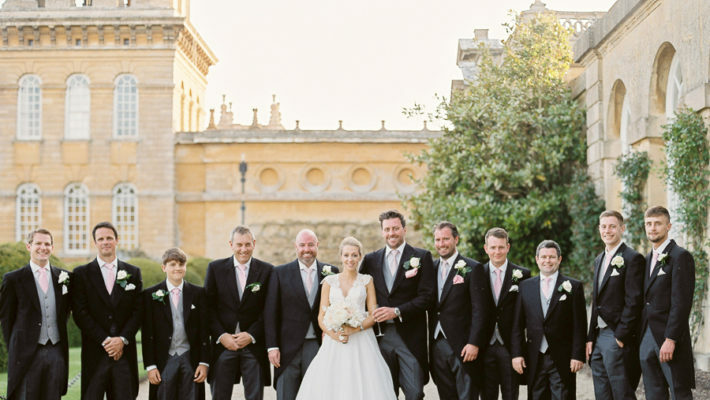 Absolutely perfect – and all those roses are very ‘English Wedding’!! !